In 1964 Rod Serling wrote the screenplay to the movie ‘Seven Days In May’. The story depicts a planned take-over of the United States government by an internal cabal. Fast forward to 2017, and just like in the film President Trump has assumed office with the determination of doing things differently. His approach bucks the long-held norms of the establishment. And as in the film, the establishment fights back. President Trump promised to “drain the swamp” and “set a new path” for America, and boy has he. And as predicted, entrenched politicians from both sides of the aisle, and modern day partisan media muckrakers of the DC establishment have been pushing back in ways unseen in modern political politics. Lies, Damn Lies, And Poll Numbers. President Trump once declared the American media “the opposition party”. While many journalists and TV talking heads have feigned anger on being labeled in such a way, some proudly accepted the moniker. Go to change.org and join the 4.9 million people who have signed a petition calling on members of the Electoral College to reject Trump. Then contact the electors for your state directly. Attend the Women’s March on Washington, which will take place on Saturday, January 21st. Contribute to organizations that will oppose Trump and the Republican agenda. Get engaged on a personal level. Contact your congressman and senator and tell them to stand up to Trump. Support local initiatives to resist the Trump and Republican agenda. Be smart: violence would only help Trump. This Leftist playbook was written a full month before Trump took office. A pithy how-to memo on how to oppose Republicans from the grassroots to the top echelons of government. Yet the media pretends this pseudo-uprising is random because they are more interested in protecting their established turf than actually doing their jobs objectively. [News coverage tying Trump to Russia] smacks of the sort of McCarthyism that we haven’t seen in this country since the most frigid years of the Cold War. 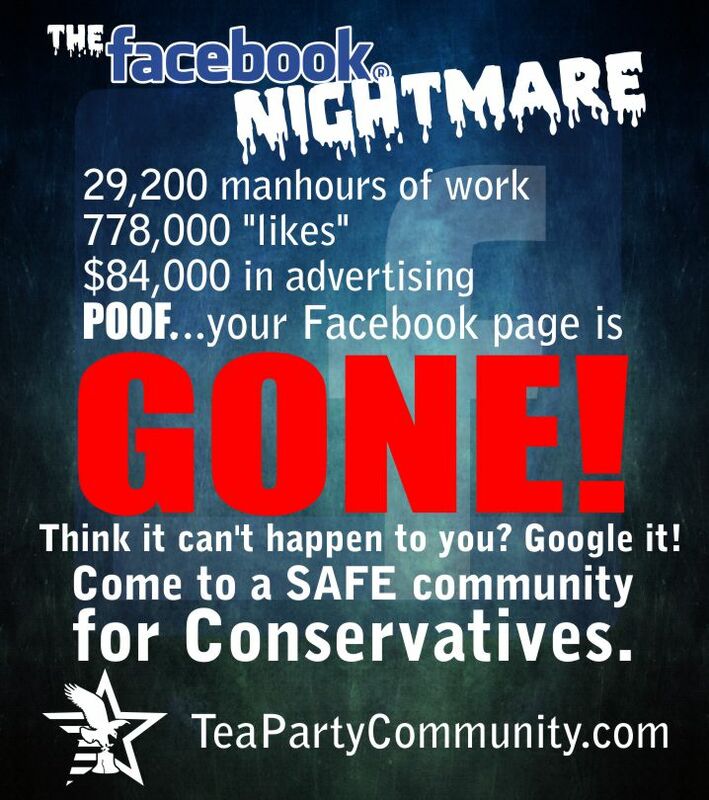 Any surprise why there is blow-back from the White House against the mainstream news outlets? Yet the President has been paying a price for the constant animosity against mainstream news. 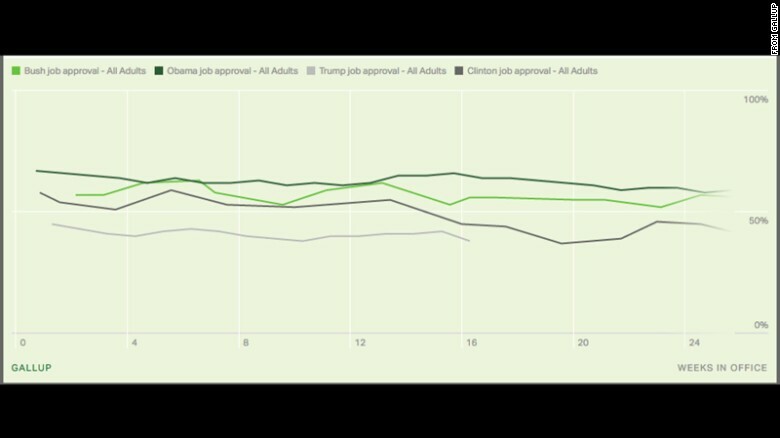 The new Gallup tracking poll put Trump’s job approval rating at just 38. That jibes with a new NBC-Wall Street Journal poll released Sunday that pegged Trump’s job performance at 39% approval. A Quinnipiac University poll conducted before Trump fired FBI director James Comey last Tuesday showed Trump’s approval at a meager 36%. 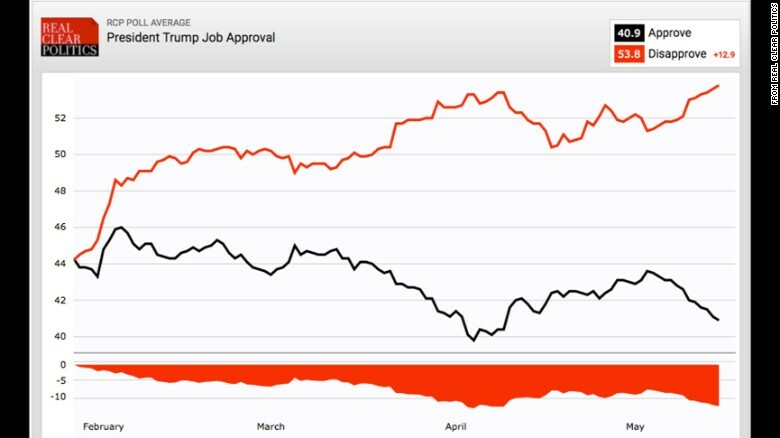 In fact, the Real Clear Politics average of all polls on Trump’s approval/disapproval now stands at 40.9% approval while his disapproval sits at 53.8%. In the 114-117 days of their respective presidencies, Obama was at 64% approval, Bush stood at 56% and Bill Clinton was at 45%. Trump, to reiterate, is at 38%. If you believe these poll numbers, you likely believe Hillary Clinton won the election. The same polls that had Hillary Clinton as president have Donald Trump as an incompetent president. And the people have caught on, much to the chagrin of the media. Speaking of which, look at the media’s poll numbers. Gallup found that Americans’ trust in the mass media “to report the news fully, accurately and fairly” reached its lowest level in polling history, with only 32 percent saying they have a great deal or fair amount of trust in the media. Trust in the establishment media did not begin with the contentious 2016 election and Donald Trump taking the stage, but after a steady decline over the past 20 years, it took its deepest dive yet, led by Republicans deep distrust of mass media. Keep in mind, these are the media polling the people they think LIKE them! The root of their problem can be summed up in ‘two words’: Media bias. Voters no longer trust these self-appointed watchdogs of the American Republic. So, the media hide this inconvenient truth by changing the narrative. The idea of using impeachment to have President Trump removed from office did not start with Maxine Waters; but with Time Magazine. Much has been written in recent weeks about a provision in Section 4 of the 25th Amendment that allows the Vice President and a majority of the Cabinet to send a letter to Congress stating that the President is “unable to discharge the powers and duties of his office.” This letter would immediately initiate a transfer of power to the Vice President, subject to additional Congressional review. While such conversations may be premature, it is important to understand the constitutional mechanisms that would allow removal of a president if a broad bipartisan consensus emerges that he or she is unable to lead our nation. An internal coup? In the United States? Don’t laugh, it nearly happened once before! The media and DC insiders have tried to lure Vice President Pence into taking the bait once already. Do they really think he’s stupid enough to fall for their second attempt? While Trump’s popularity was never very high, his base support remains solid. This fact added to the growth of those who see Trump’s progress as admirable should have Republicans taking heed. 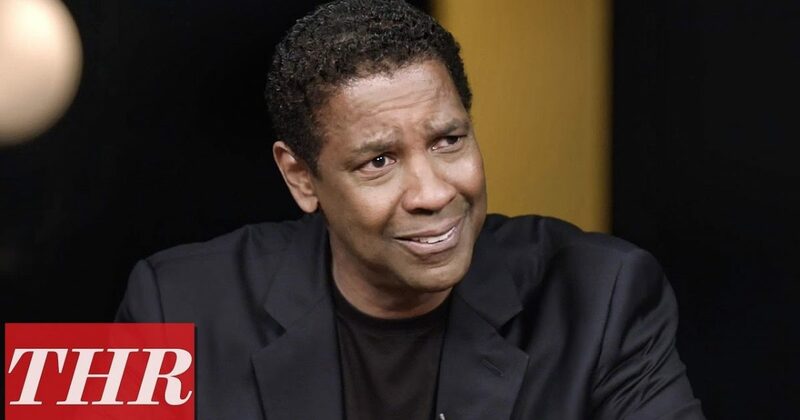 Just as Denzel Washington recently recommended. At 118 days into this Administration. The roller coaster ride has barely gotten started!